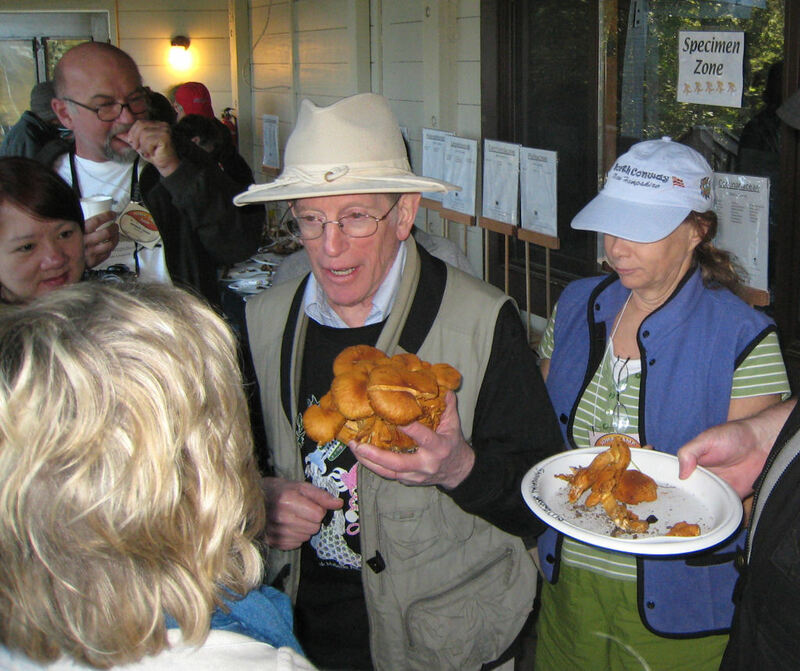 Fungus Fair Fun in Santa Cruz! 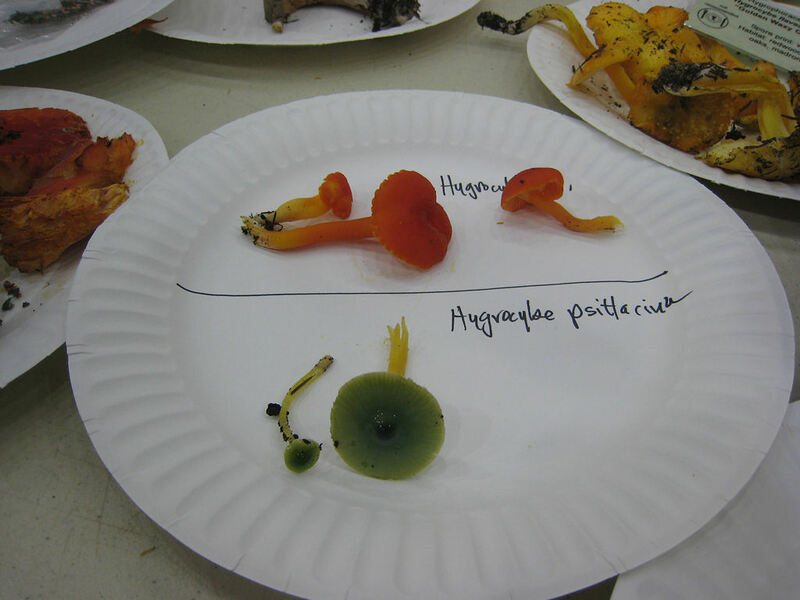 Highly recommend the Fungus Fair in Santa Cruz for the great food, exhibits and lectures. 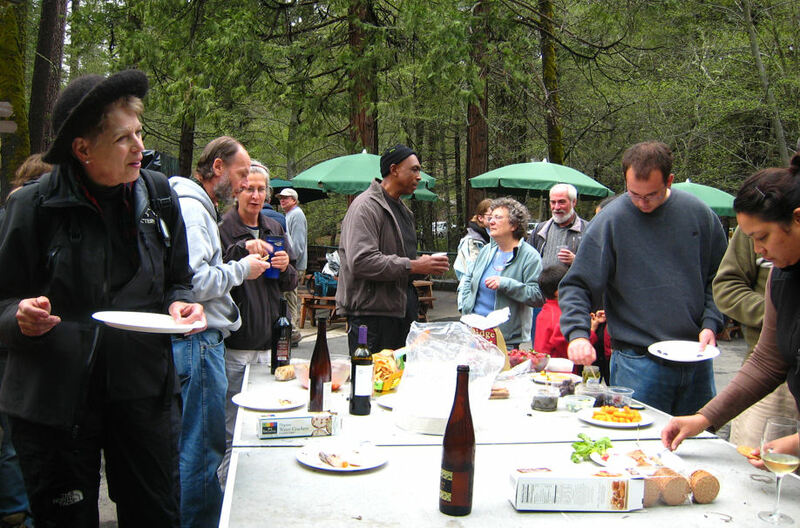 It was an awesome event where you could eat many exciting mushroom dishes that you wouldn’t normally even dream of. 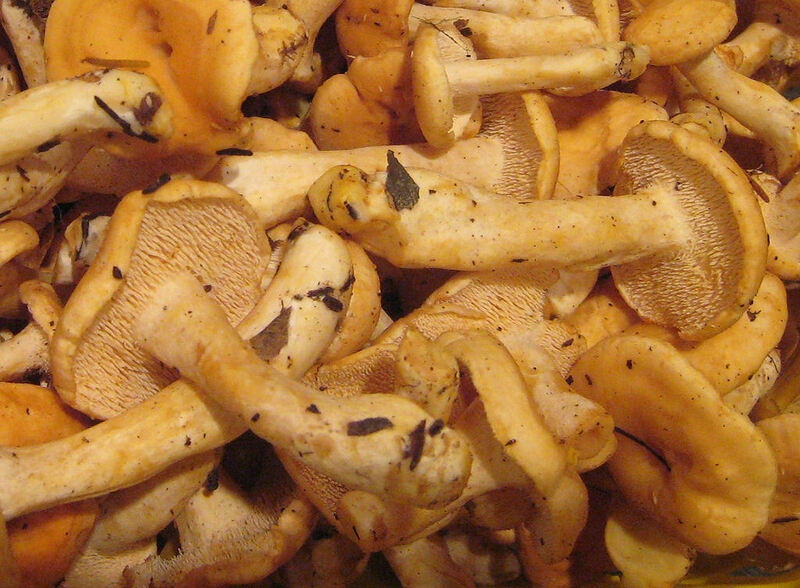 Cookies make from candy cap mushrooms (Lactarius rubidus for you Latin scholars) have a sweet maple taste. The lectures, particularly the one that fascinated my wife – “Poisonous and Psychotropic Mushrooms” – were very informative. She nabbed a front row seat in this jam-packed room while I squeezed in standing-room only way in the back. Now what could she have in mind??? While there we picked up some blocks kits of starter Shitake mushrooms for $13 each. Each block should produce 1 to 1 1/2 pounds of mushrooms (we’ll see about that.) And it’s made of wood chips and rice hulls.